"The Electronics worked great thanks." 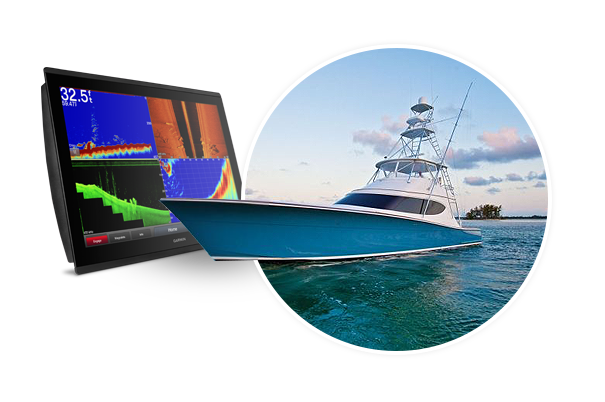 Ranging from your center console all the way up to your large motor yacht. Now in Fort Lauderdale, West Palm Beach & Stuart. Coming Soon: Florida West Coast and Carolina Locations! Trained & Certified in Marine Technicians. Cutting Edge Marine Security Equipment. Internet Connectivity at Sea keeps you Connected. Top Quality Entertainment, Audio, Video & Lighting. I have worked with MEI on several jobs and they are up-to-date on all the latest equipment. They really know their stuff! 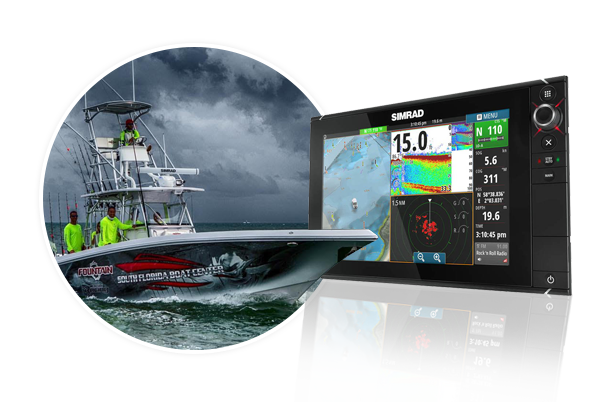 We are your full-service Marine Electronics equipment dealer, certified installer and support team for all types of vessels.